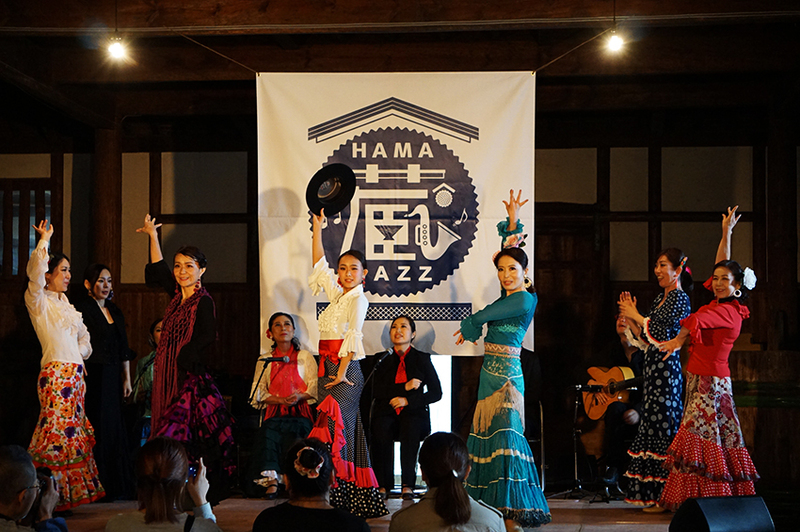 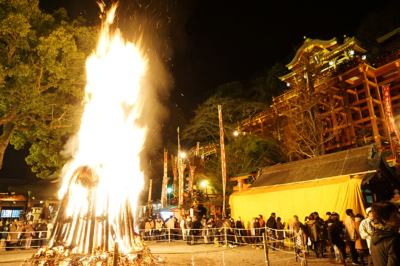 It is a big event of Hizen Hamashuku held every autumn season. 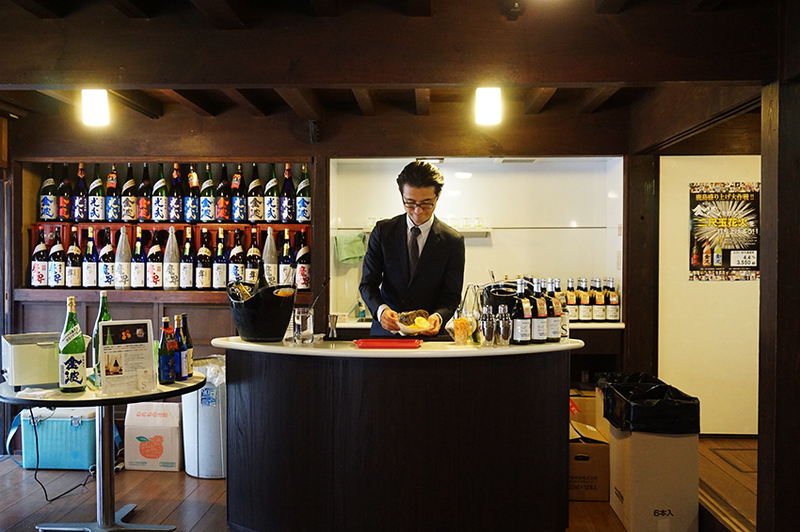 Hizen Hamashuku is a place where sake and Japanese pickles are delicious. 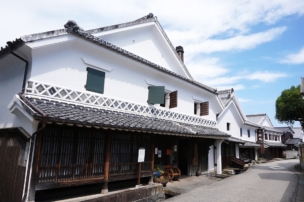 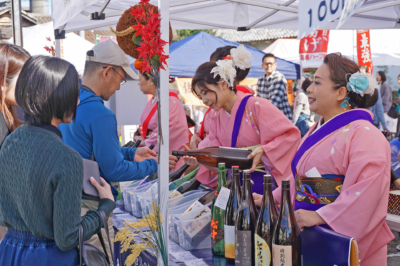 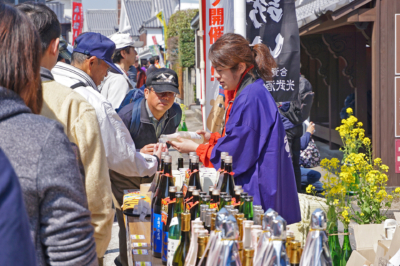 In the festival of Hizen Hamashuku, Kashima Sake Brewery Tourism to be held in the spring is very famous. 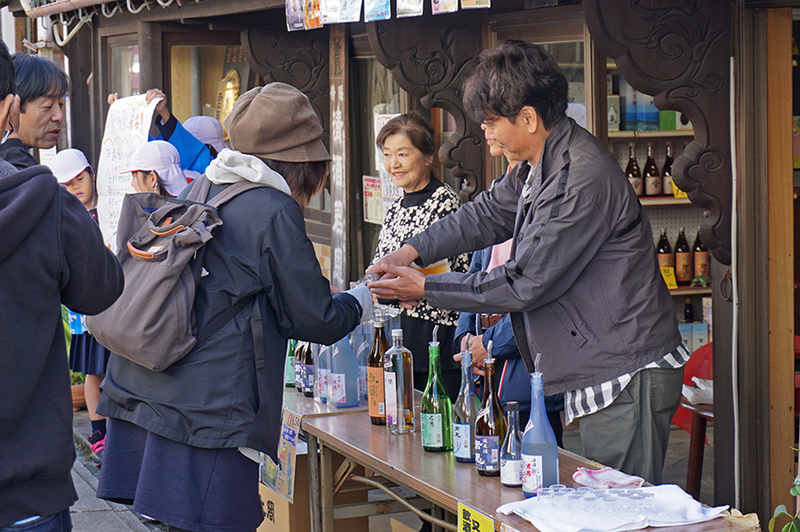 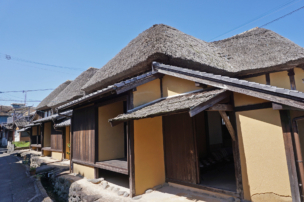 Not only that, it began with the desire to have tourists drink sake of Hizen Hamashuku in autumn. 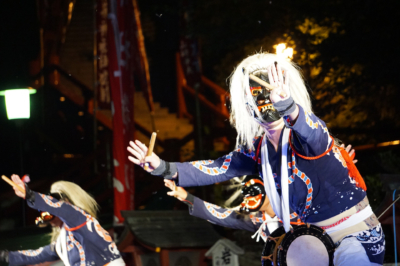 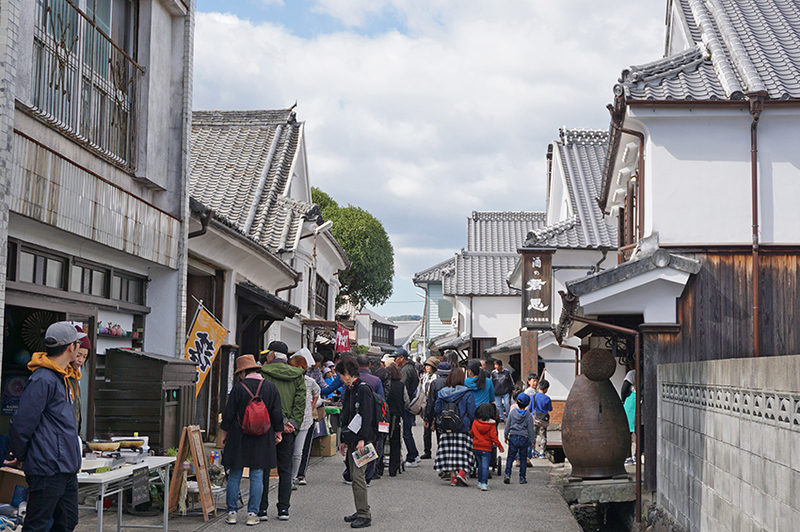 There are many shops in Sakagura-dori of Hizen Hamashuku, and you can drink sake, eat delicious food, enjoy stage shows.